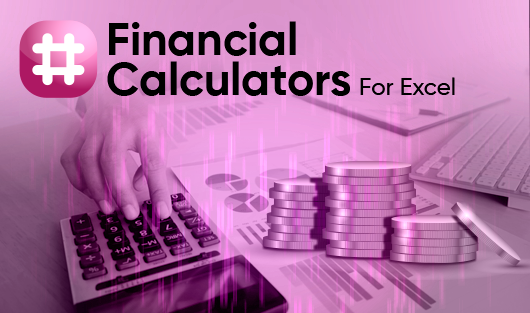 Perfect for professors, students, instructors, researchers, administrators, and support staff of accredited academic institutions, Academic Version is fully functional copy of Financial Advisor for Excel. The software has no model size, functional, or time limitations. 1 year support and upgrades are included. Academic Version is priced at 50% discount of the commercial retail prices.